The dark side of ministry = always more to do. 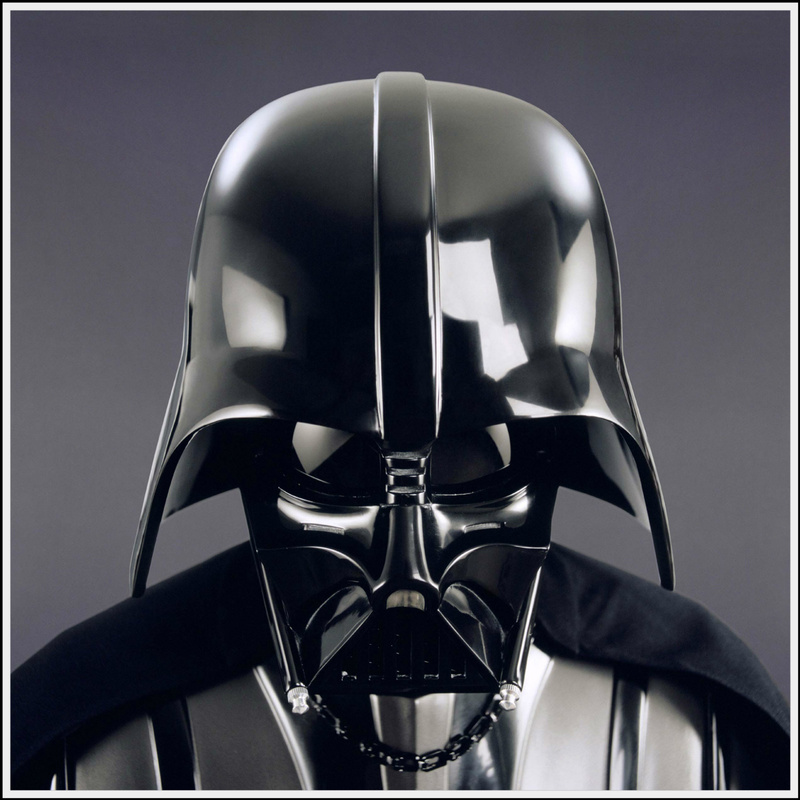 Wait…there’s a ‘dark side’ to ministry? (that’s sarcasm) Ha, ha, ha. If you’ve been in vocational ministry for even 6 months you probably know what Doug was referencing. Work, work, work only leads pastors to neglecting their own health, family, and living life to the fullest! Look, when God commanded mankind to honor a day of rest he didn’t include a special clause that excludes pastors. We need rest too! The real question is are you ceasing to work when you must? Stop! I can answer that question for you…and I don’t even know you. If ‘most’ of your weeks in ministry (in and out of the physical office) consist of 50-65 hours, you are slipping to the Dark Side. Its true, there IS always more to do! Always one more phone call to make. That important email can’t wait until morning. I really need to be the one to visit so-and-so in the hospital. Etc…..etc……etc. The examples never end. The bottom line is this: There’s no shortage of work for tomorrow, but rest for today is a rare commodity! I ask you, how can you be proactive to address this and remain healthy enough for God to use you to your fullest ability?